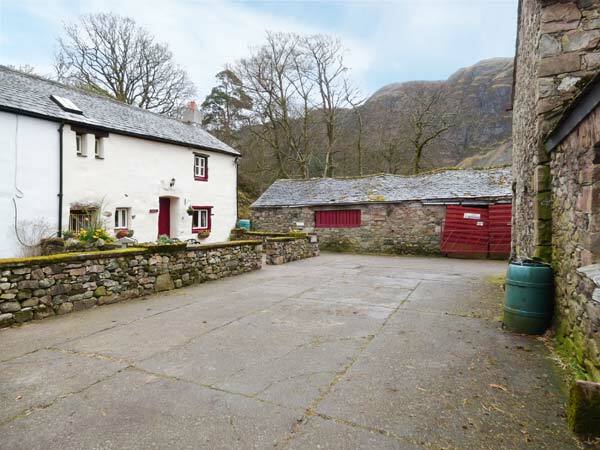 Stable End Cottage is a semi-detached cottage set on the owner's working farm in the small village of Nether Wasdale near Gosforth. The cottage sleeps six people in three bedrooms which include a king-size double, a 4' double with an en-suite and a twin room. There is also a bathroom, a kitchen with a sitting area and a woodburning stove and a dining room. Outside is off road parking for two cars and a front courtyard patio. 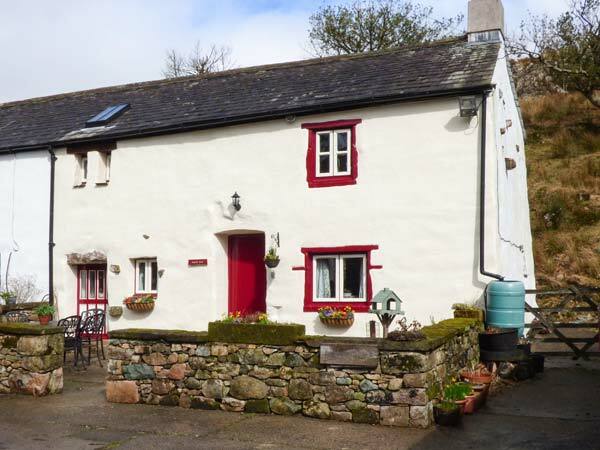 Stable End Cottage is in a fantastic, rural location with walks available from the door. Oil central heating with woodburning stove. Electric oven and hob, microwave, fridge, washing machine, TV with basic Sky, DVD, WiFi. Fuel, power and fuel for woodburner inc. in rent. Bed linen and towels inc. in rent. Off road parking for 2 cars. Front courtyard patio. Sorry, no pets and no smoking. Shop and pub 14 mins walk. Note: First floor bedrooms have some sloping ceilings. Note: The stairs are quite steep with a turn, may not be suitable for those with limited mobility. Note: Intermittent mobile reception. Note: The check in time for this property is 4pm.